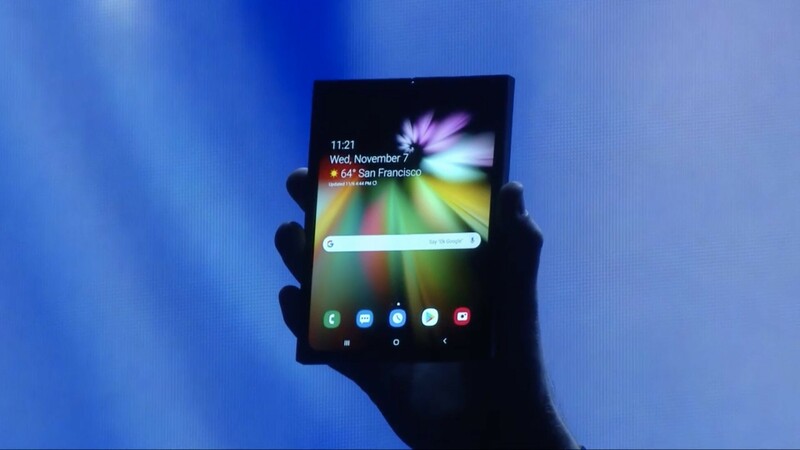 Samsung previewed its foldable smartphone for the first time at the company's Developer Conference late last year after it didn't show up at CES 2018. 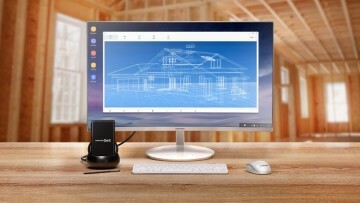 Quite unsurprisingly, the upcoming mobile device from the South Korean tech giant also graced CES 2019, but it was only shown off to a limited audience. 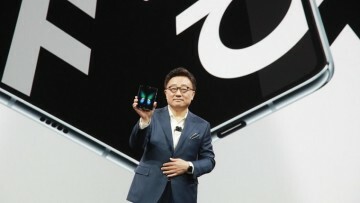 According to a South Korean media outlet, an executive from one of Samsung's client companies revealed that the foldable phone is currently being optimized in terms of hardware and software. 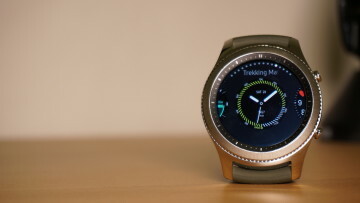 While the device shows no sign of having been bent when unfolded, the executive said a crease begins to appear when the phone is folded completely. 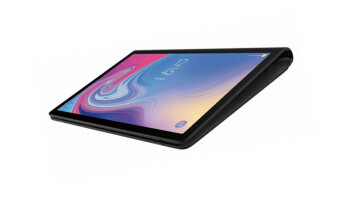 Samsung's foldable device, which will supposedly be called the Flex, is scheduled for market release in the first half of 2019, with more than one million units being slated for rollout. Given the new display and battery technologies squeezed inside the handset, it's expected to cost more than $1,336, according to the executive.